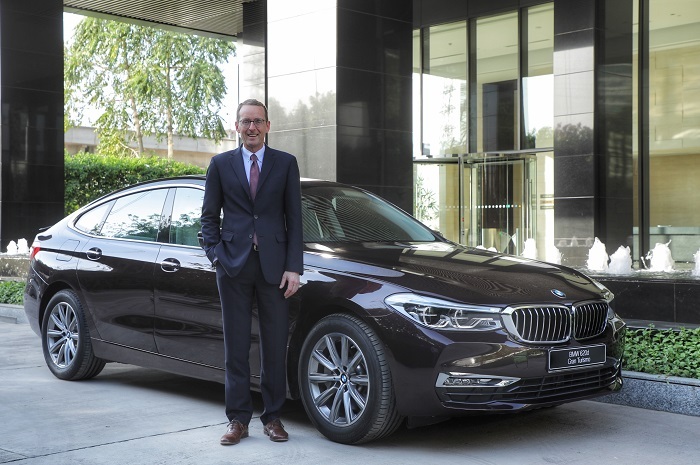 BMW has launched the 6 Series Gran Turismo in a new diesel model variant - 620d. The BMW 6 Series Gran Turismo 620d retails at INR 63,90,000*. The BMW 6 Series Gran Turismo 620d employs a 2.0-litre diesel engine that produces 190 PS and 400 Nm of torque. 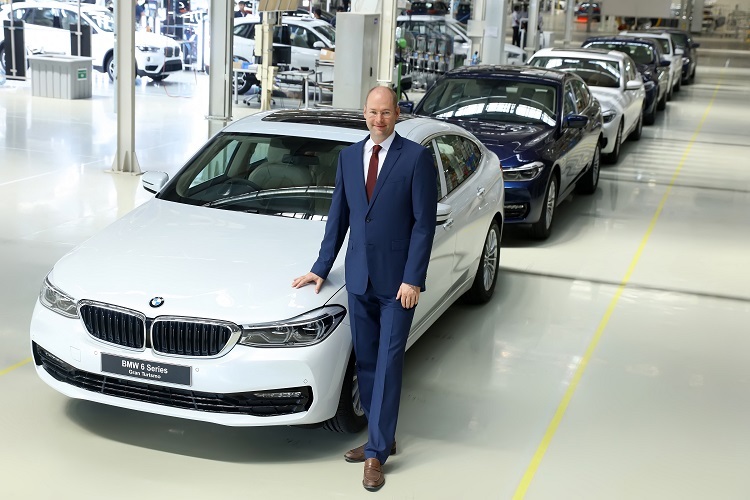 The BMW 6 Series Gran Turismo diesel was previously available in only the 630d model variant, which was priced from INR 66,50,000* at launch (June 2018). Now, the starting price of the 630d has gone up to INR 68,90,000*, and so, a cheaper variant makes even more sense. The BMW 6 Series Gran Turismo 620d employs a 2.0-litre turbocharged four-cylinder diesel engine that produces 190 PS at 4,000 rpm and 400 Nm of torque at 1,750-2,500 rpm. The 8-speed Steptronic automatic transmission directs power to the rear wheels. A 0-100 km/h speed run takes 7.9 seconds. The best this configuration can do is 220 km/h. BMW offers the entry-level 6 Series Gran Turismo diesel in only the Luxury Line equipment line, which comes with numerous chrome applications, sports leather steering, aluminium door sill plates, exclusive fine wood interior trim, 8.8-inch digital instrument display, 10.25-inch BMW Navigation Professional touchscreen infotainment system with wireless Apple CarPlay and more. The BMW 6 Series Gran Turismo is available in only the Luxury Line and M Sport equipment lines. In related news, BMW launched the all-new Z4 in India earlier this week. Next month, it will launch the all-new X5 in our market.